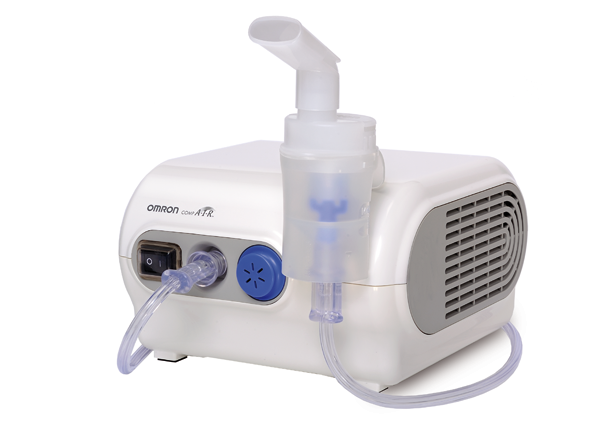 The MicroAIR U22 is a truly portable, pocketsize nebulizer that will fit in any handbag or briefcase, making it ideal for the on-the-go treatment of lower airways respiratory diseases like asthma. 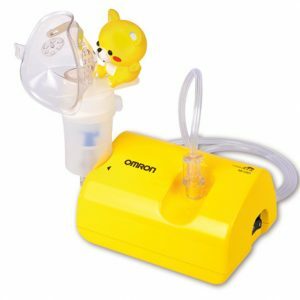 Its small size and battery operation give you the freedom to go wherever and whenever you want, having your medication always within reach. You can use it discreetly even in public places. 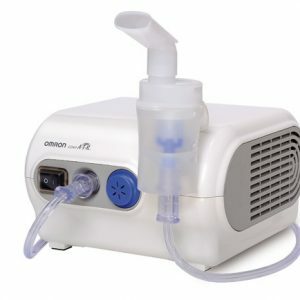 Moreover, you will never worry again about keeping your nebulizer in the right position. 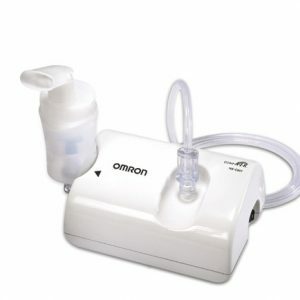 The MicroAIR U22 is the unique pocket nebulizer that can be used in any position, even upside down! 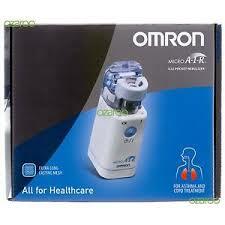 The OMRON MicroAIR U22 also allows for fast treatment, thanks to it’s unique long lasting metallic mesh technology that allows using medication directly without dilution. 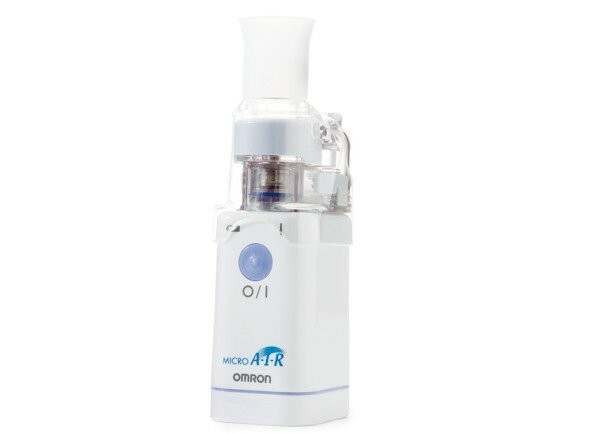 This technology also makes the device virtually noiseless and allows for up to 1000 uses, so that it will cost you less than 10 euro cents per use!